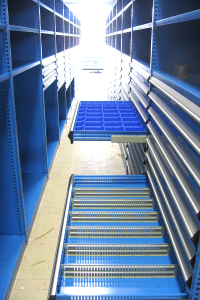 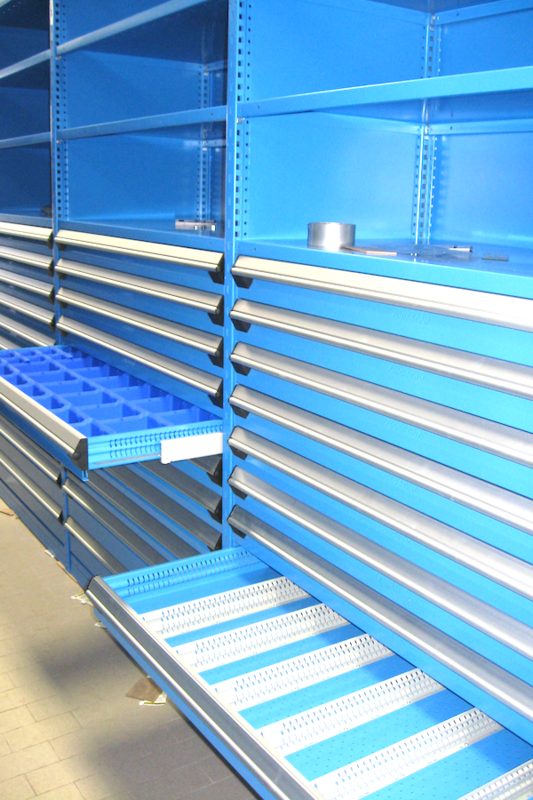 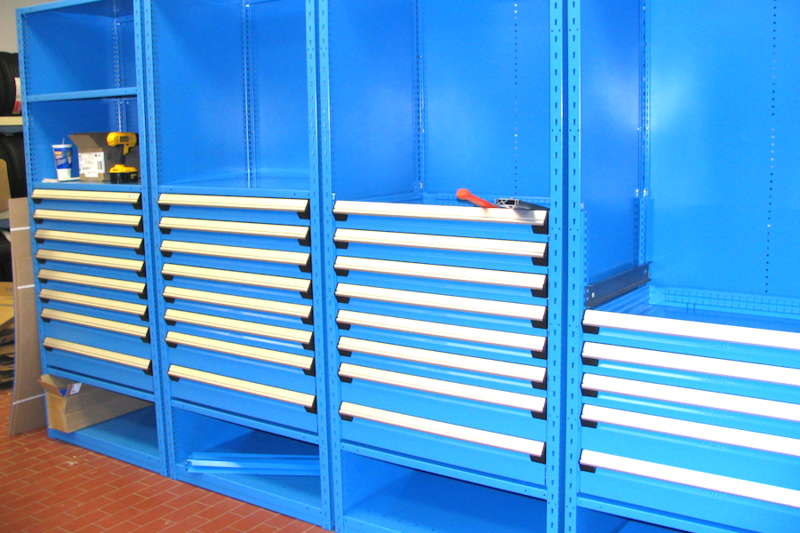 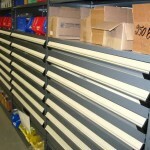 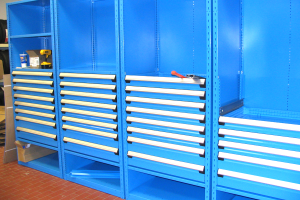 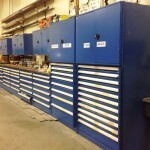 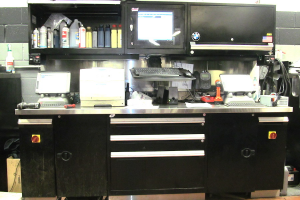 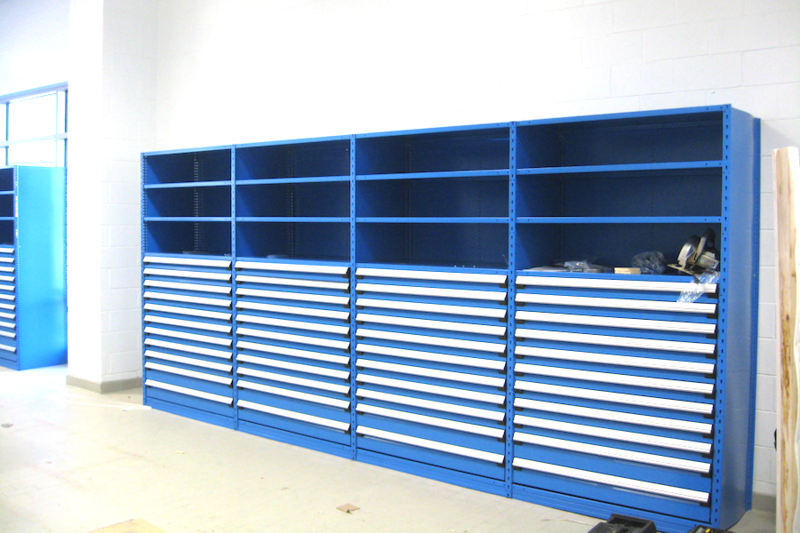 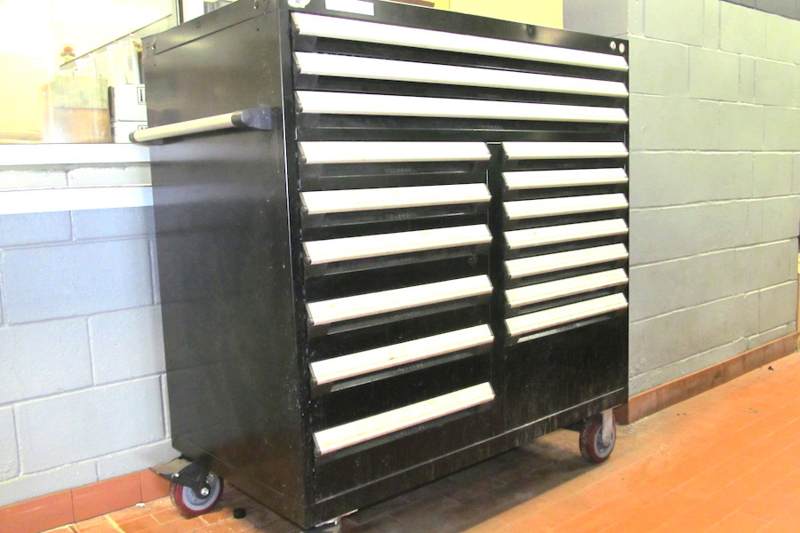 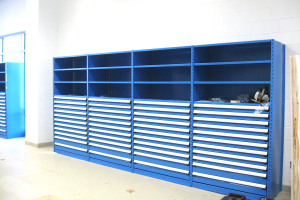 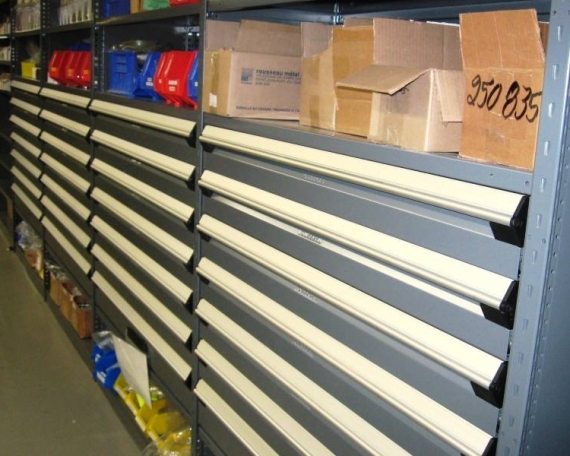 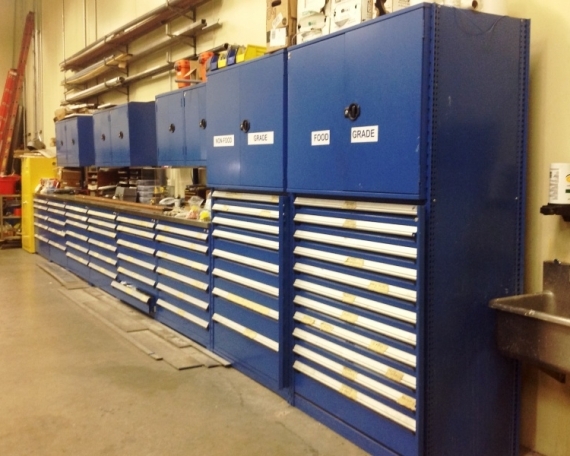 JMK BMW was undergoing a major renovation and needed help coming up with the best design for organizing their state of the art parts department. 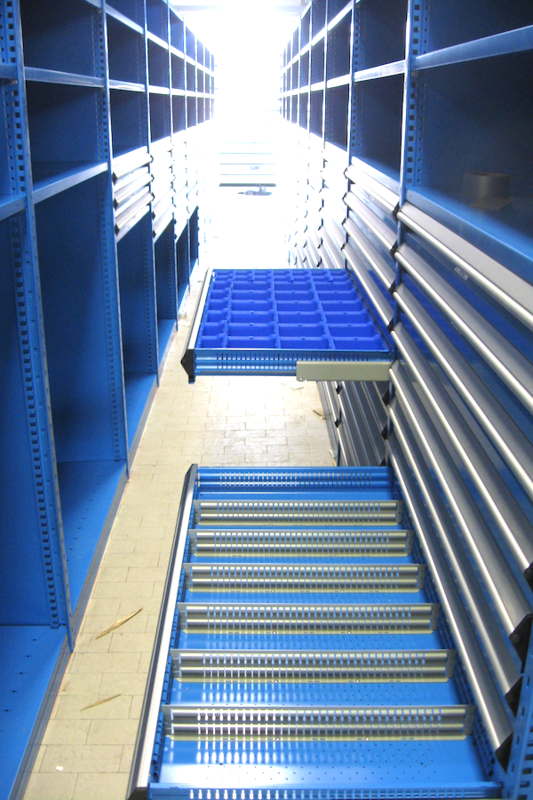 They reached out to Grace Material Handling for assistance. 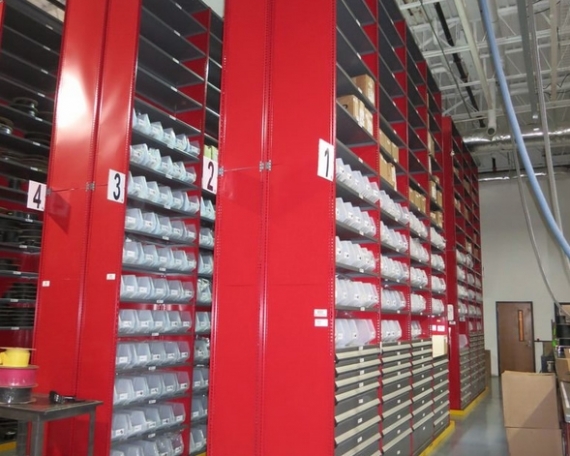 During the planning stages, Grace Material Handling worked with the architect, President, and the management team at JMK BMW to help design their new facility; a new facility created for their parts department, service technicians working on cars. The products JMK BMW purchased provided them with a better inventory control and precise organization with additional growth for the future.